2018 | JACQSOWHAT: Food. Travel. Lifestyle. Having lobster rolls on your dining table in Singapore is like a luxury, they are sneakily classy and yes expensive here - usually ranging from S$40 and above. This is also why I love Luke's Lobster in Japan, it's really affordable and good?! So the opening of Chunky Lobsters got me pretty excited when I learnt that their lobster rolls is price below S$20. 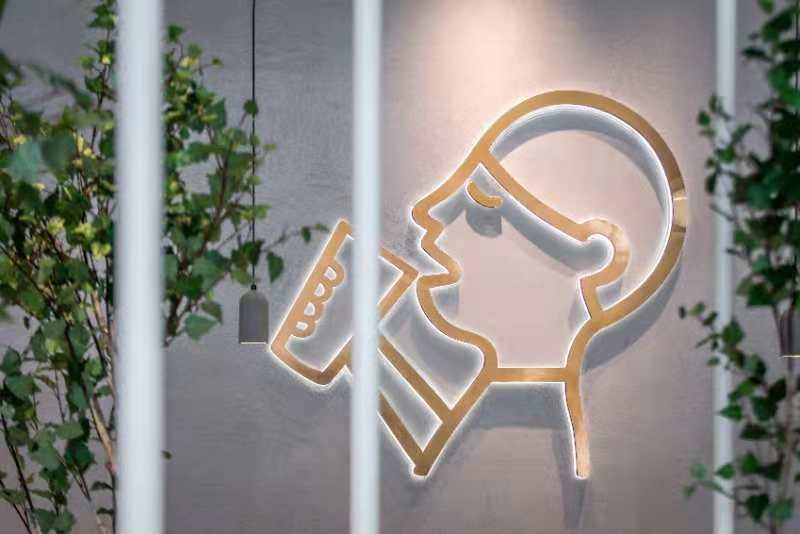 Following the highly raved Tiger Sugar from Taiwan, China's most popular iconic tea brand and also the original inventor of cheese tea, HEYTEA have also arrived on our shores in Singapore. 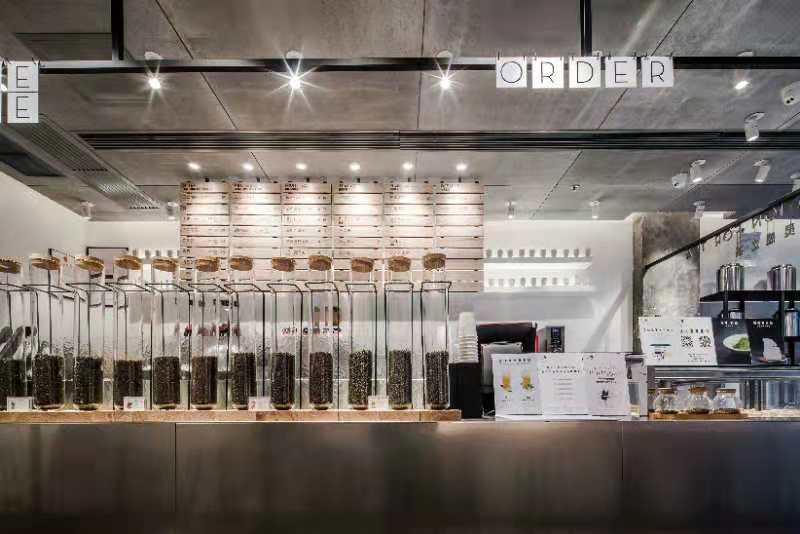 Situated in ION Orchard Mall, this is also HEYTEA's first ever overseas store. Good news for all you tea lovers but it definitely comes with a price - yes it is to beat the queue! 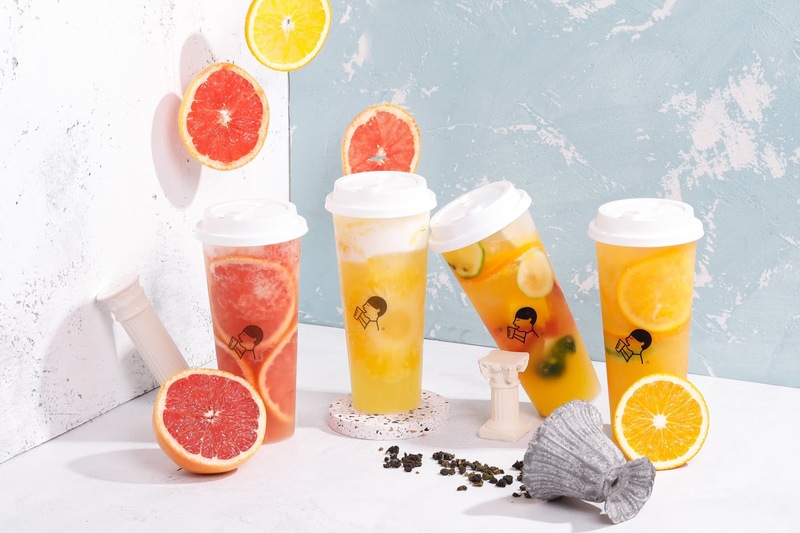 HEYTEA, the original inventor of cheese tea and the number one contemporary tea connoisseur in China serves up high quality tea leaves from different regions, fresh fruits, natural rock sugar and natural cheese. It does not serve your conventional cup of milk tea. After hearing so much and people in China actually queued like hours for it, I am curious to find out why! Thanks for the privilege, I managed to get my hands on some of them. I'm not a big fan of cheese teas but the creamy cheese complements well with the tea. King Fone S$5.50 is one of my personal pick on the menu, the roasted aroma of Oolong tea balance well with the creamy cheese. King Fone utilizes Oolong tea leaves of the highest grade from Taiwan. No worries if you're not a fan of cheese, their menu is divided into sections - Cheezo Tea, Berry Mango and Fruity Boom. The Grapefruit Boom S$5.90 is a crowd pleaser, refreshing from its robust bitter- sweet flavour. 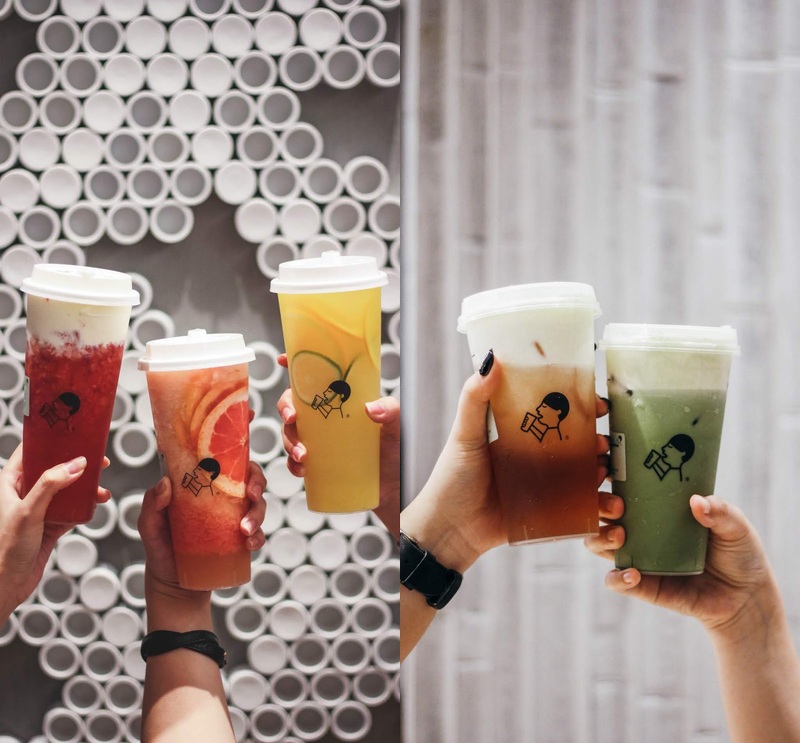 The Very Strawberry Cheezo S$8.70 is one of HEYTEA’s most popular drinks, it is a marriage of specially selected strawberries and jasmine green tea. I have to admit that a drink at 9 bucks is a tad too much, but I was told that many strawberries were used and hence this drink promises a berry sweet, full-bodied taste. There is Jade Matcha S$5.90 on the menu as well - but honestly if you're looking for a green tea fix, go to Hvala or somewhere else instead. While most people are waiting the queue to subside, the burning question - is it really worth the long queue? No doubt the drinks were good especially the Oolong selections for me, but queuing long for a drink isn't for me. I will suggest waiting for the craze to cease, don't worry you are not missing out the whole world lol. ps/ don't get confused with Hi-tea or Hee tea. Their cups look almost the same, with similar menu offerings but quality wise, I will let you decide! *This was an invited media tasting. It's been a long time since I last visited Taipei and nothing much seems to change, the Taiwanese are still as friendly as ever and the street food is still as appetising. 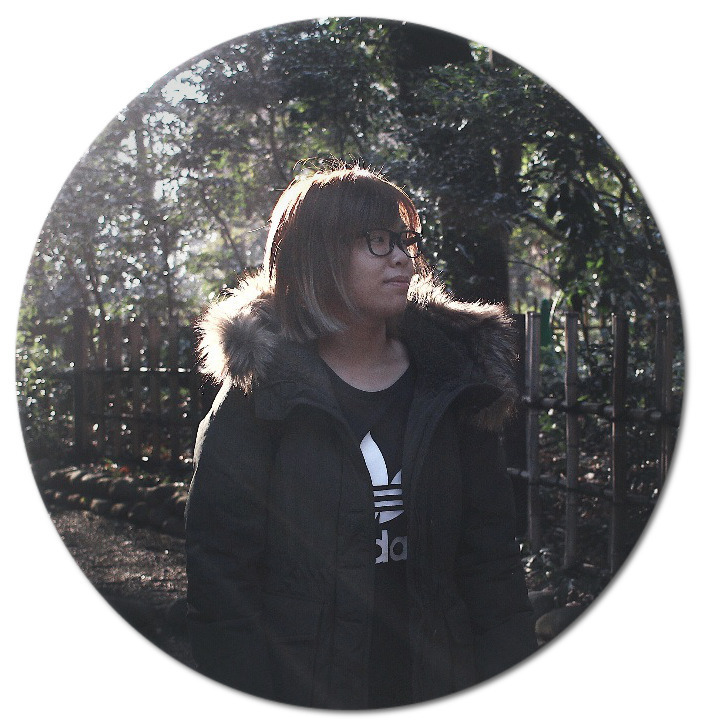 During my recent trip to Taipei in early 2018, my homies and I decided to stay at amba hotel in ximending, possibly one of the best location for eating and shopping. 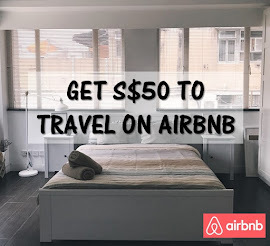 Metro station is just 5mins walk away! Have you become interested in the opportunities and potential rewards associated with a career in online business? Does the e-commerce sector fascinate you or do you already possess a fair amount of digital skills? If so, employment within the online retail sector could represent an excellent and lucrative future? Much like any other profession, the level of your success ultimately involves how prepared you are for what lies ahead. This is particularly challenging due to the fact that the technology involved seems to be advancing on a daily basis. So, let's take a look at some preliminary steps to take so that you are ready for what awaits. Talking about some of the best Unagi in Singapore, many would have first thought of popular unagi restaurants like Man Man and Uya which are both local brands. 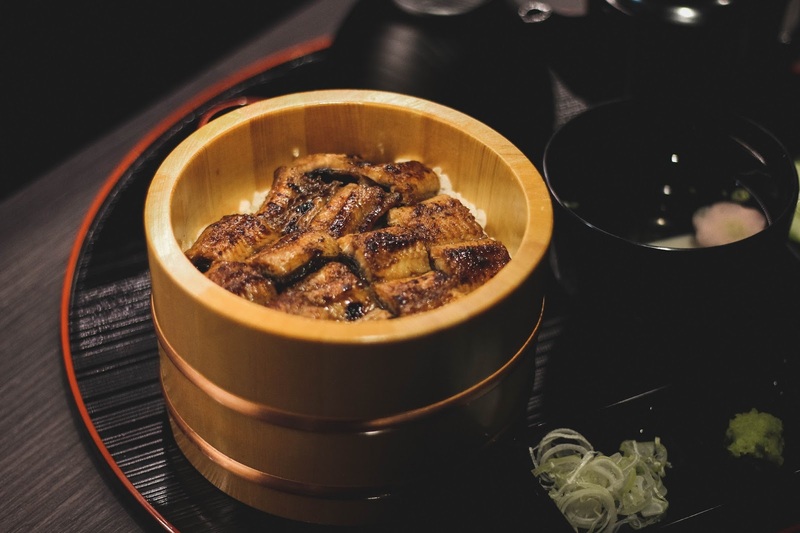 Adding on to the list, Miyagawa Honten from Japan welcomes a new contender into the buzzling area of Robertson Quay, Unagiya Ichinoji - Tokyo's most well-known unagi restaurant with a history that spans 125 years.